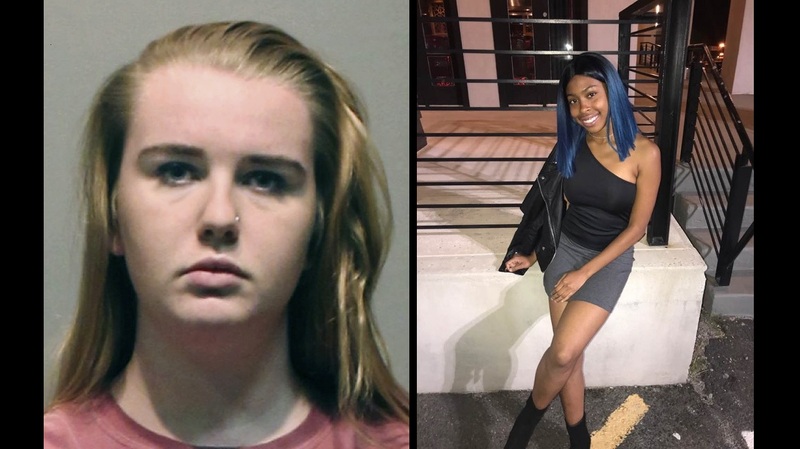 The Connecticut NAACP wants a felony hate crime charge immediately filed against a white former college student accused of smearing body fluids on her black Jamaican American roommate's belongings. Close to 100 people attended a rally held by the NAACP on Wednesday outside the West Hartford police department. Former University of Hartford student Brianna Brochu was charged October 28 with misdemeanor criminal mischief and breach of peace. Police said last week they were seeking a hate crime charge. Police say Brochu claimed in an Instagram post to have tampered with her roommate's belongings, including putting her toothbrush "where the sun doesn't shine." Brochu hasn't returned messages seeking comment. Police say their investigation is complete. Hartford State's Attorney Gail Hardy says investigators are waiting to talk with Brochu's roommate before deciding how to proceed. 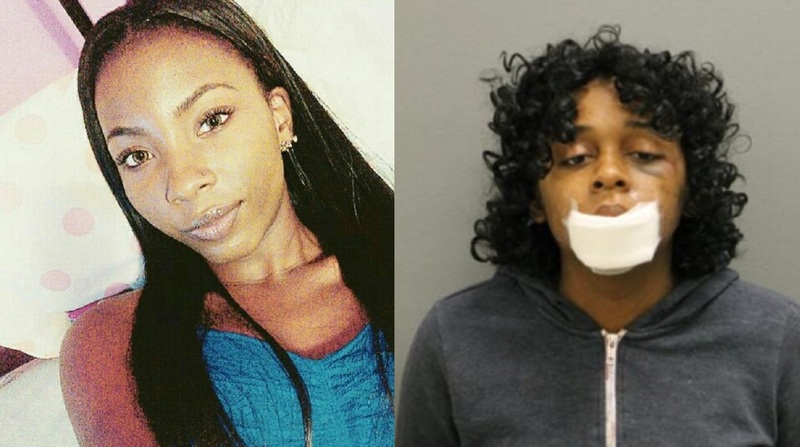 The roommate, Chennel Rowe, said in a Facebook video that she had a tense relationship with Brochu and moved to another room about two weeks ago. Rowe, who resides in New York City and identifies herself as Jamaican, said other students told her about Brochu's social media postings, and she realized the contamination of her personal items may have caused the extreme throat pain she was suffering.